Update: Actually, it seems that Belgium’s Gaming Commission has not made the decisive statement we believed they had. Doubts have arisen about the accuracy of the translation of the original source of this story. This French language article contains an alternate interpretation, and has in turn been translated here. The implication here is that the investigation is still on-going, and that no definitive position has been arrived at. ORIGINAL STORY: Belgium’s Gaming Commission has ruled that the practice of offering blind boxes in games is gambling, and it wants to escalate the matter to the EU. 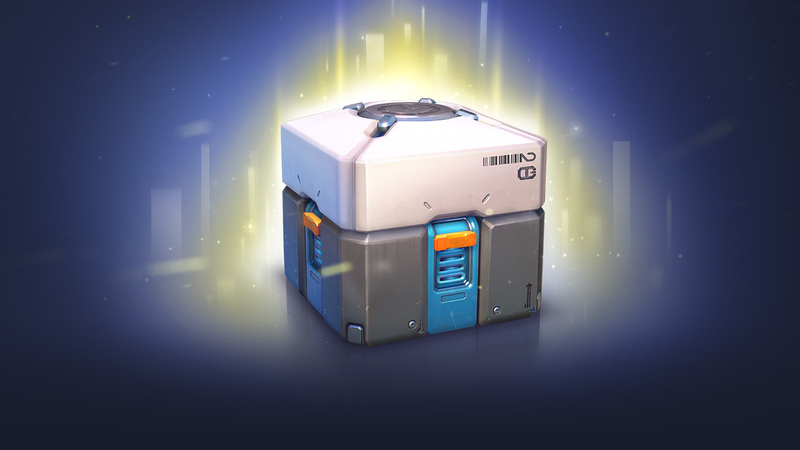 Last week, Belgium’s gambling authority, the Gaming Commission, said it would investigate whether loot boxes in games like Overwatch, Star Wars: Battlefront 2 etc. can be considered gambling. The regulatory body decided to look into it because of the associated element of chance that come with opening loot boxes. Now, the commission has said that “the mixing of money and addiction is gambling,” according to the Google translated version. Geens wants similar purchases to be removed from games, specifically because you don’t know what you’re getting in advance. He wants to take the matter to the EU to try and get loot boxes banned from Europe, but said that it will take time.